1. 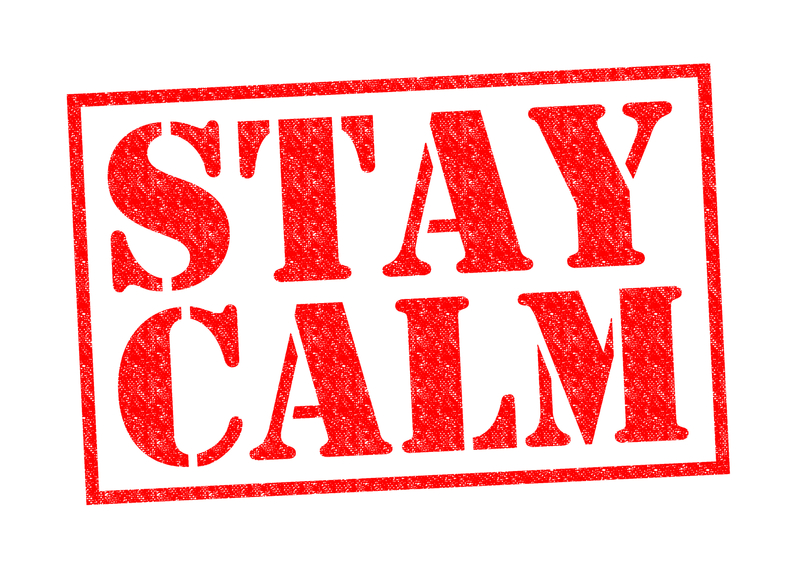 First, stay calm! Do not panic. 2. 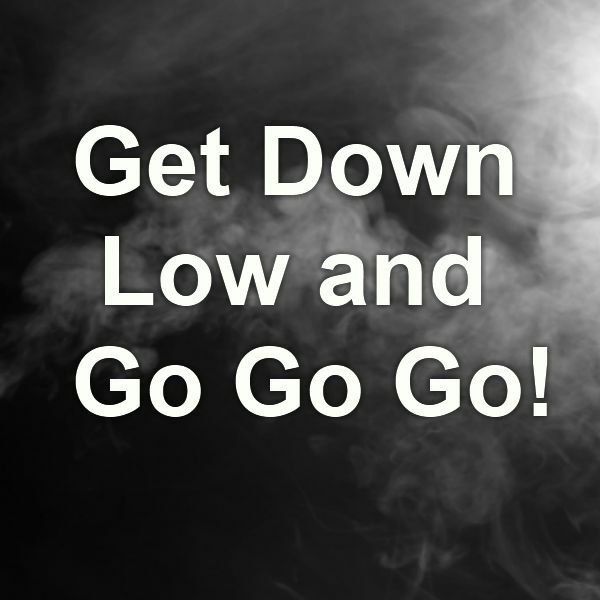 If there is smoke in the room, get as low as you can to the floor. Being on your hands and knees is very important as oxygen levels are highest just a few inches off the floor. 3. Find a safe way out of the house. 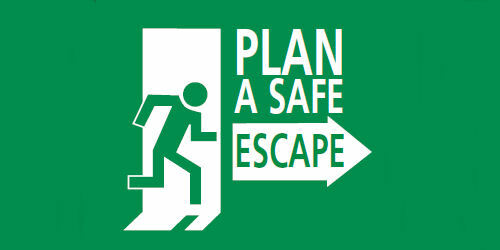 Have a prearranged plan of getting out of every room of the house and alternate exits. Practice this plan periodically. 4. 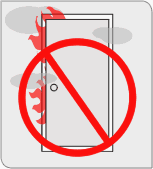 If you are in a closed room, be sure to feel the door with the back of your hand before you open it. If the door is hot, find another way out of the home. 5. Using a window is okay as long as you are on the first floor. If you are on a second floor, open the window and hang a bed sheet or other bright object out of the window to get the attention of the firefighters. 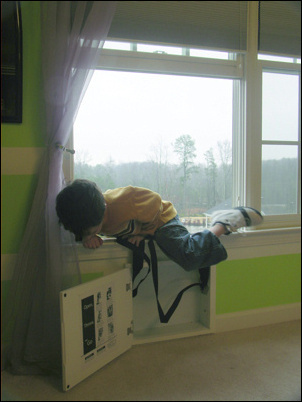 You can also use a window ladder as a safe way to get out. 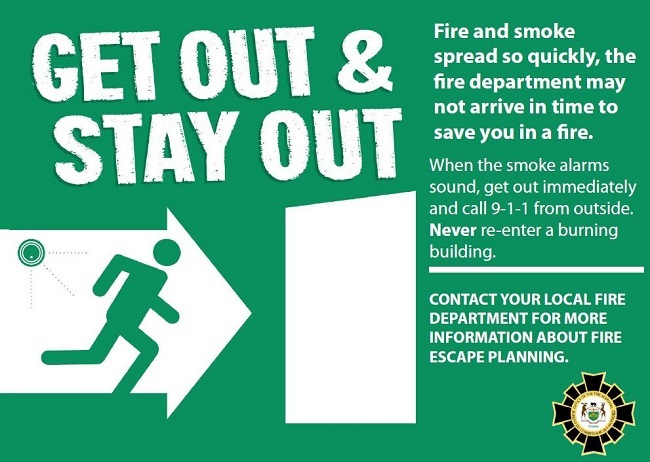 Be sure to go over how to use these ladders as a part of practice of the fire escape plan. 6. 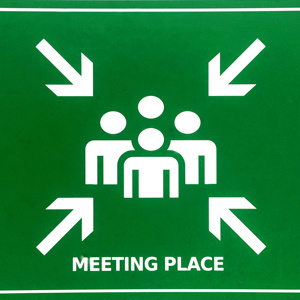 Go to your designated family meeting place. This place should be away from the house at a location that everyone can see and know. This place should, if possible, be in the front yard, using a mailbox, tree, sign or other place that is easily identifiable. Have a plan and be sure all family members know the plan. 7. 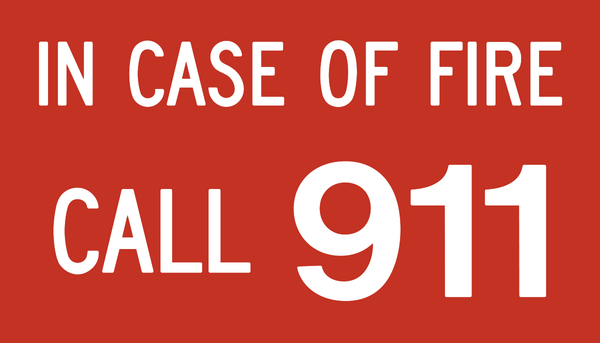 Have one member of the family go to a neighbor's house to call 911. If you are alone and no one comes out, go over to the neighbor's house and tell them to call 911 and be sure to get right back to the meeting place so that your family knows you are safe. 8. 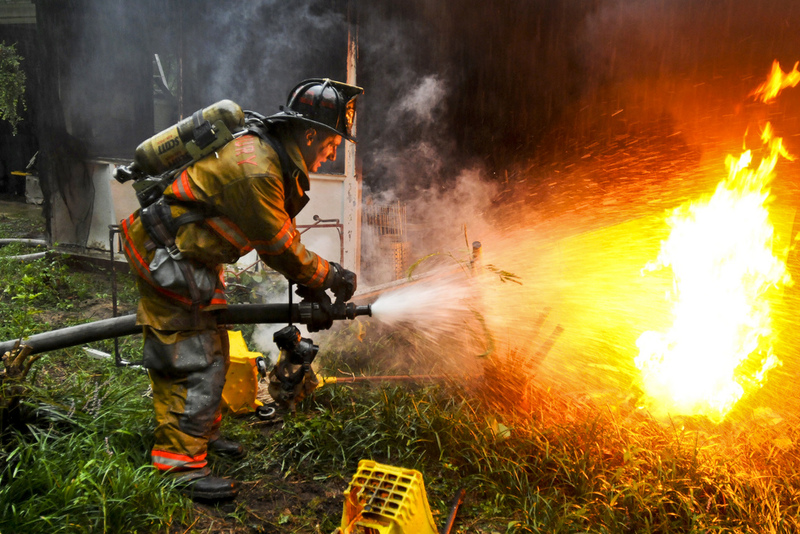 If you have to call the fire department, give specific information including your name, address of the fire, and if anyone is unaccounted for. If you have any pets still in the house, it is recommended that you not go back in for them; rather, let the Fire Department know when they arrive at your home. 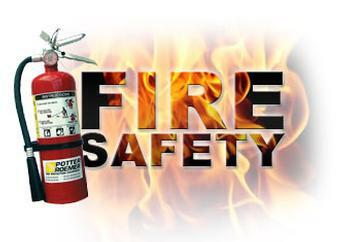 Learn what steps to take after a fire has occurred.